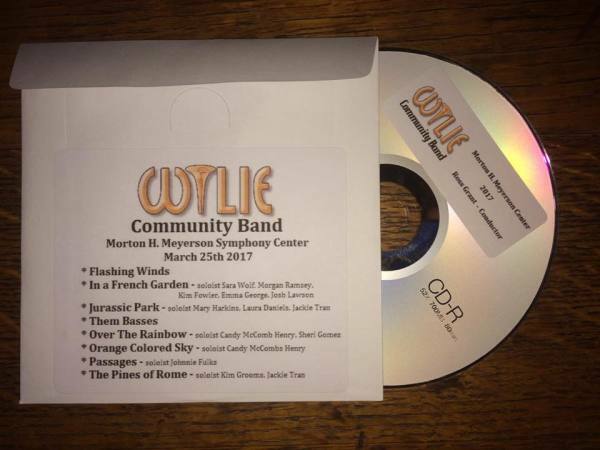 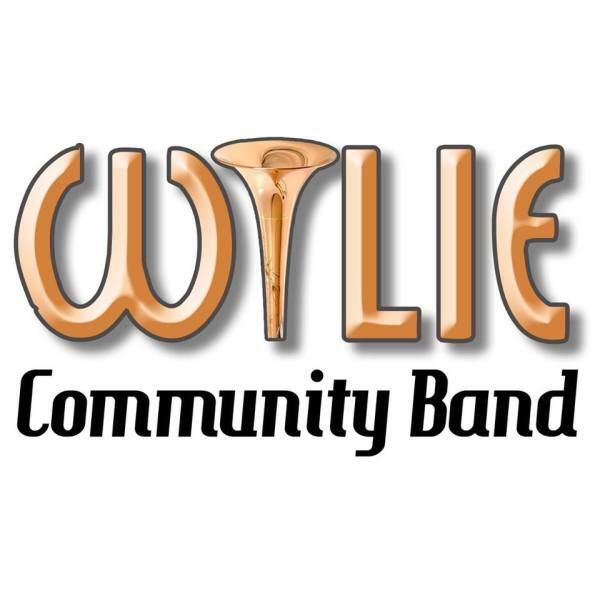 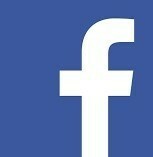 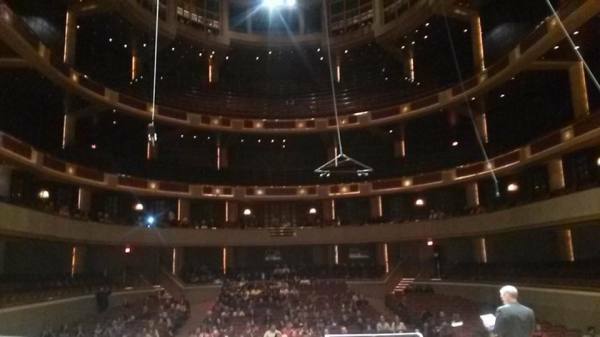 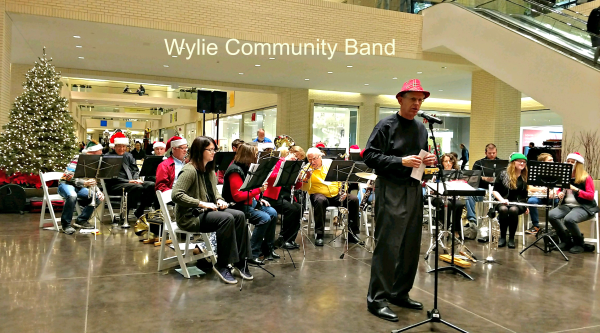 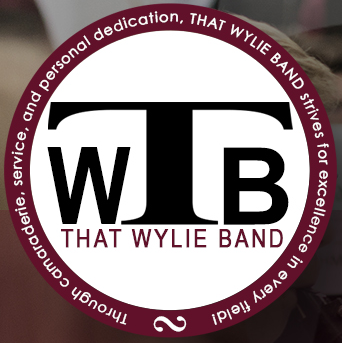 Welcome to the Wylie Community Band! 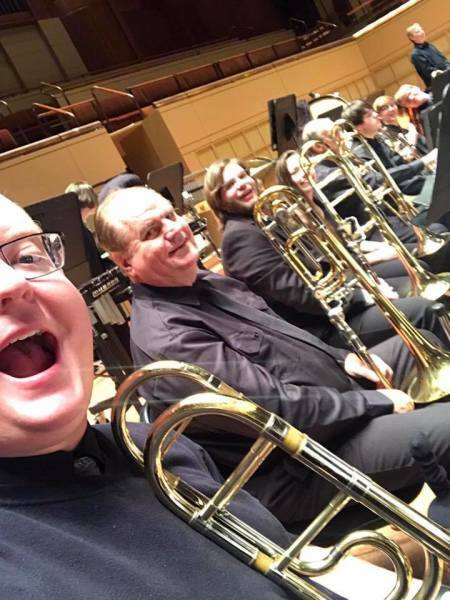 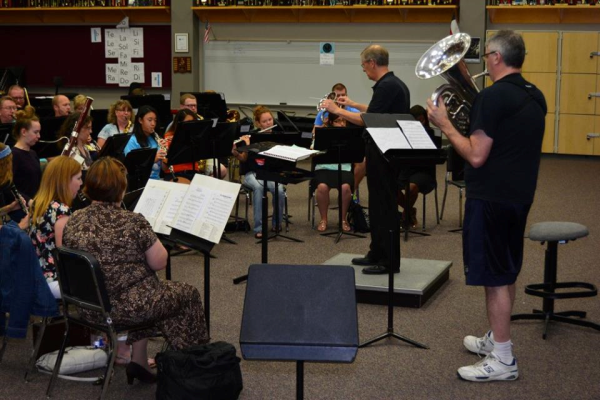 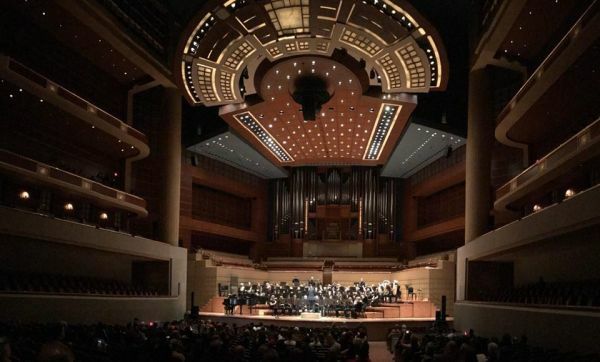 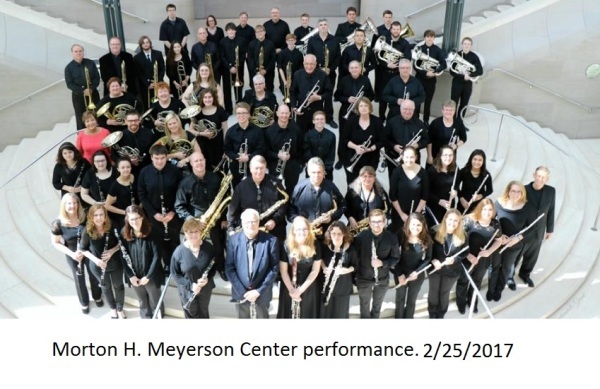 The WCB is composed of a wide range of musicians, from recreational players to professional private teachers and band directors, from age 15 to 75. 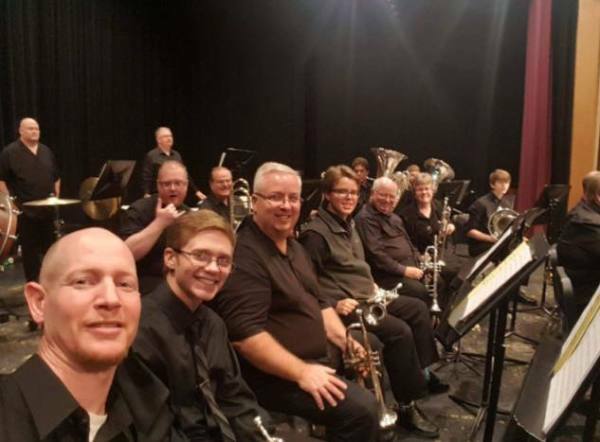 We strive to perform music for everyone: popular, jazz, show tunes, marches, and classic band repertoire.